Great recommendation Leigh. I got my copy at Hello Hello Books in Rockland and LOVE it!! Thanks Foxy! 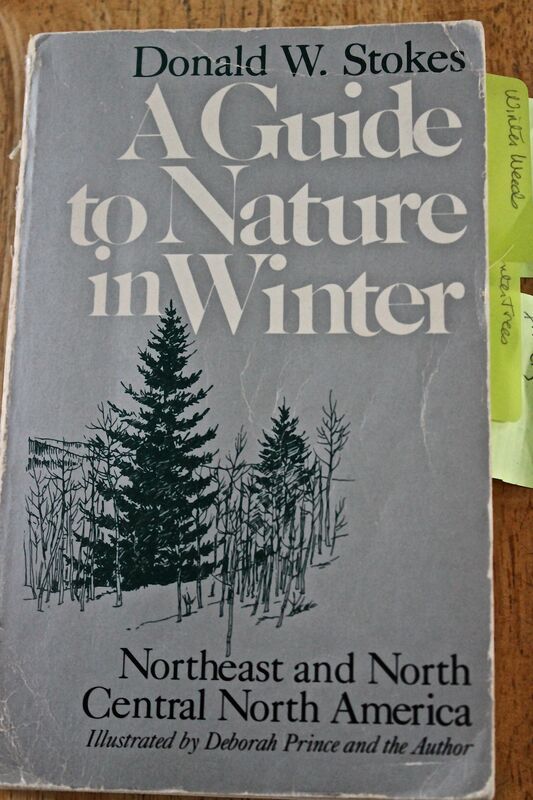 All of the guides by Donald and Lillian Stokes are wonderful, but this one stands out on my bookshelf. What year was yours published? I wondered if it were the same Donald Stokes that I’ve enjoyed for years. I’m familiar with his birding books, and have enjoyed him and his wife on their PBS show……haven t seen it in a long time. Yes, Faith, it is. All of his guide books and those he wrote with Lillian are wonderful, but this one is a special gem. I never saw the show–drats.